The Alien Abduction subject is an intriguing topic filled with lots of speculation and conjecture. Much of the analysis is being done by those who have never had a contact experience themselves and can only form opinions based on what they hear and observe from the actual participant. Sherry has had an overwhelming amount of physical contact with beings from an alternate reality and has worked her way through the layers of disbelief, fear, confusion and ridicule. She found support and answers in places she never expected and through that process began to remember the truth of who she is. In this lecture she shares highlights and intimate details of that journey and talks about the differences between being an abductee and a volunteer. Sherry Wilde was born & raised in southwestern Wisconsin and continues to spend the majority of her time there. 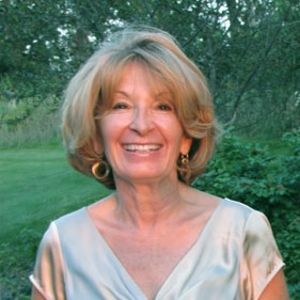 She operated a successful real estate business specializing in sales, land development and commercial renovations until the recession hit. Still somewhat active in real estate, she prefers to spend her time traveling & lecturing about her contact experiences in an effort to shed new light on the subject.